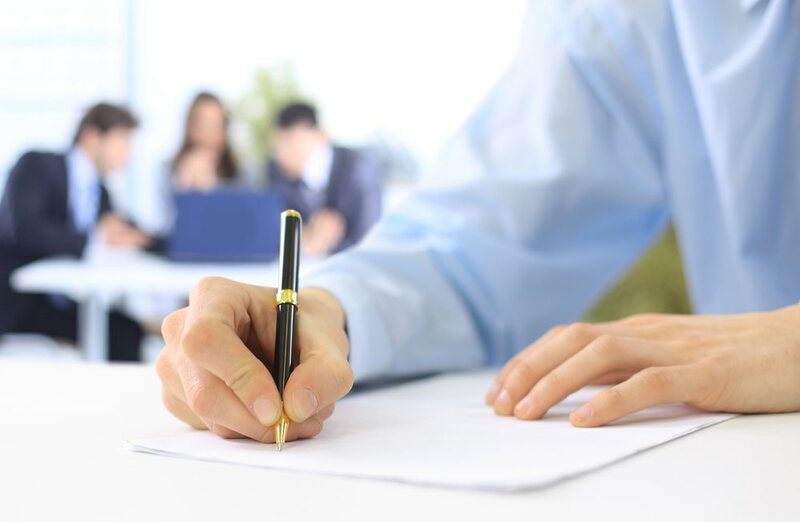 Our proposal writing review services are designed for one purpose only; to improve the quality of your competitive response. We work in a methodical fashion to identify errors, improve consistency, and bolster readability. Ours is a 25-point quality review performed by experienced proposal professionals. At the end of our review, we’ll return your proposal draft along with tracked changes and suggestions for improvement. Our work pushes proposals to the final phase of development. Proposal writing reviews are best conducted during a red team (quality) review. If you’re not using a color-coded review system, the 85-90% completion mark is an ideal time to begin the review. The writing should be complete enough so that an assessment adds value. On the other hand, it should be conducted early enough so that time remains for implementing changes. 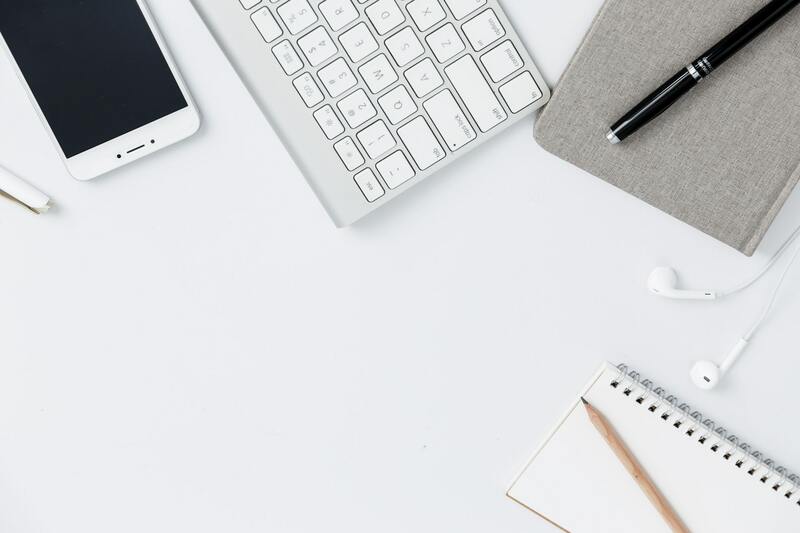 Depending on the length of the proposal and the complexity of the content, allow one to three days for our proposal writing review services. To ensure reviewers are available; however, consider scheduling the review as early as possible. Competitive teams rely on writing reviews to improve their proposals. Could your proposal benefit from a set of fresh eyes? Let’s talk about it.